Times are tough at Jaguar Land Rover. With the world turning its back on diesel and the firm having invested heavily in the black pump, it seems the answer to turning around its fortunes is something we can all get behind: sports cars. 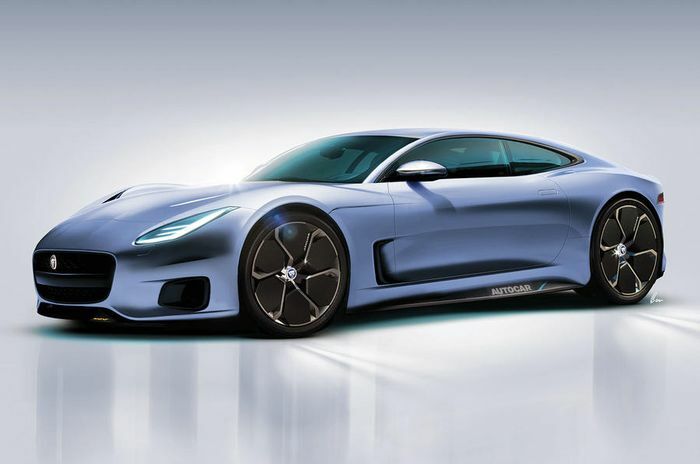 Autocar reports that Hanno Kirner, who oversees product strategy at JLR, has confirmed that Jaguar is “working on a proposal for a whole family of sports cars”. You might think that sounds rather vague, and the full quote doesn’t confirm much more either. 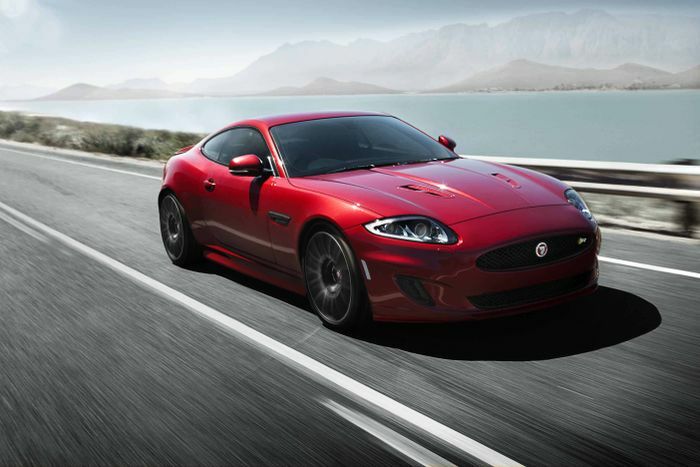 Kirner said: “The F-Type has been a huge success. There’s certainly an insinuation there, and coupled with the fact Ian Callum has hinted in the past that he wants an F-Type in a 2+2 layout, it’s easy to see how two plus two equals XK. It all comes down to the creation of a flexible vehicle architecture that can be adapted to cater for more seats and electrification further down the line. Kirner’s keen to incorporate environmentally friendly electric power with an emotive engine that petrolheads can enjoy – “A lot of people like the sound of an engine,” he says. Yes, yes we do. 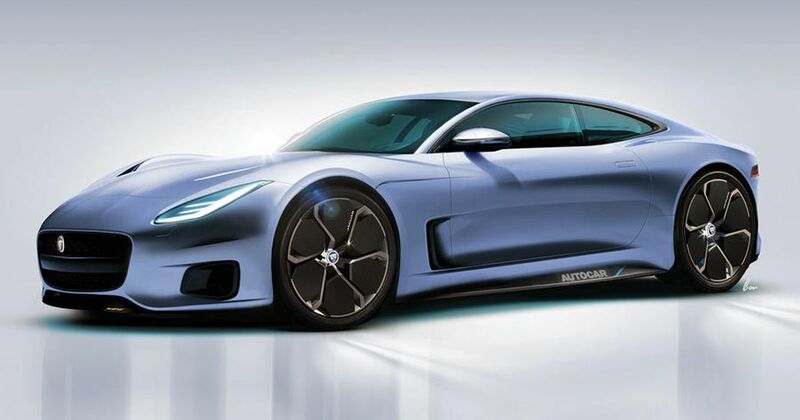 So how long do we have to wait for this mythical XK to appear? 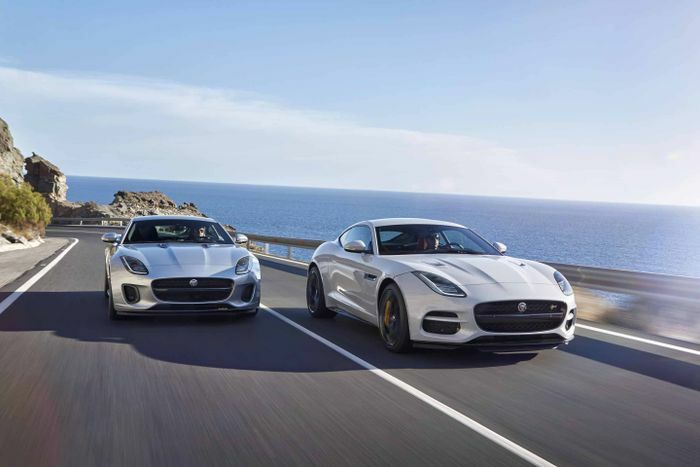 The F-Type is up for replacement is 2019, so expect a 2+2 version to appear a couple of years after that.